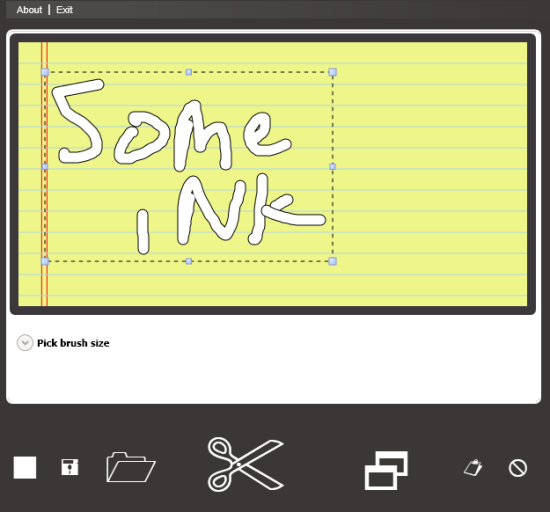 This app uses the WPF InkCanvas control. 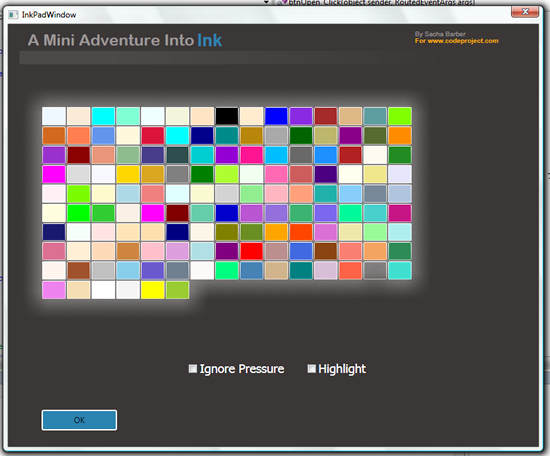 I also created another window where you can select the new DrawingAttributes that are applied to the Ink. Today we had a requirement to do some pretty strange stuff in SQL which required us to call an encryption library in SQL server. 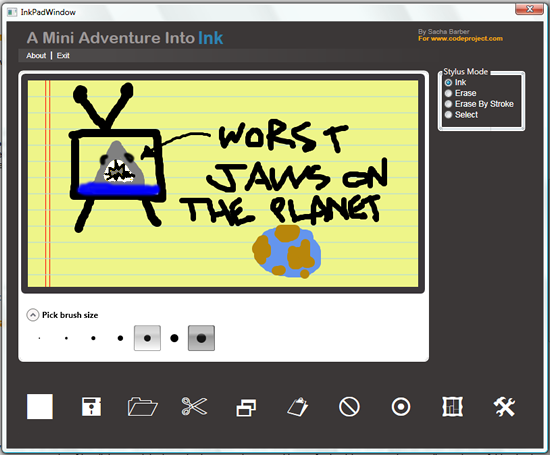 This is something I had not done before, so I thought I would blog about it. There are several steps involved. So thats easy enough. Compile this job done. So next we need to do the SQL server work. So firstly I copied the SQLServerEncryption.Dll to the C:Program FilesMicrosoft SQL ServerMSSQL.1MSSQLBinn directory of the SQL server machine. I also copied the Dll generated (SQLServerEncryption.Dll) to the C: drive on the SQL server machine, as it makes the Dll registration code that needs to be run for SQL a bit easier.